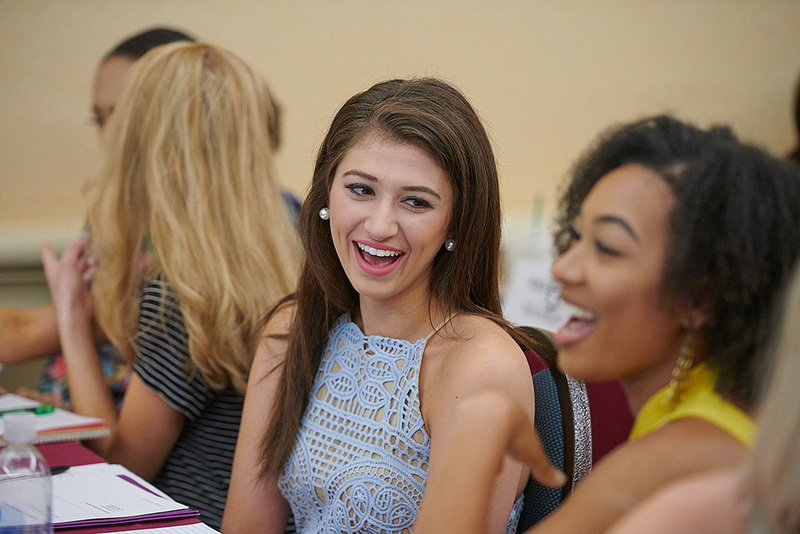 By donating to our sister organization at the Miss America Foundation, you help provide education opportunities to young women across the country. Get your tickets for the preliminaries and the final night competition. Community service is one of the four pillars of the Miss America Organization, and our volunteers are crucial to the program’s continued success. We’re always looking to partner with like-minded organizations who would like to join us in our ongoing mission to empower young women.